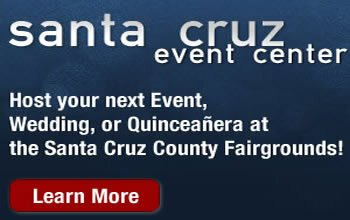 Submit your best theme idea for the 2013 Santa Cruz County Fair. 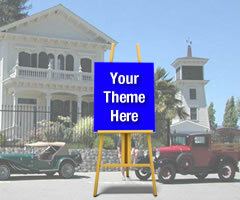 Past themes have focused on youth, agriculture, animals, having fun, meeting friends, and the area’s rich history. The deadline is March 1st, 2013.